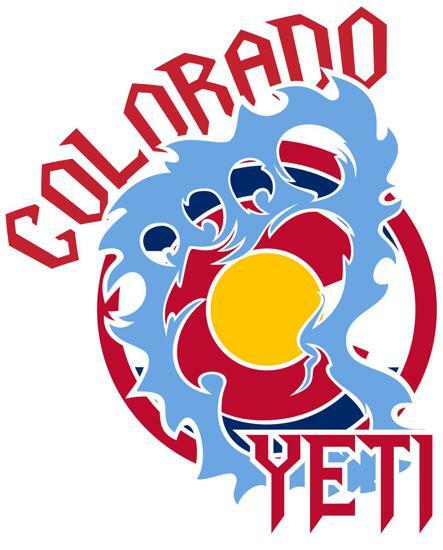 Colorado Elite Hockey would like to thank all Yeti Families for their participation this spring season! Colorado Elite Hockey would like to thank all Yeti Families for their participation and support throughout the 2016 spring season. Our staff was more than pleased with the turn out this spring and are excited to bring back the Colorado Yeti next summer in 2017! All three tournaments were huge successes, some on the scoreboard and others in the light of good competitive hockey. From our Bantam Majors placing 2nd in the Mo Town Tournament Series, to exploring a suspension bridge park in British Columbia with our PeeWee Minors, we will all have fond memories of the 2016 spring season. 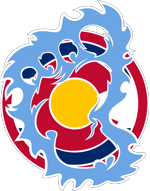 Thank you again for your support in growing hockey in Colorado.